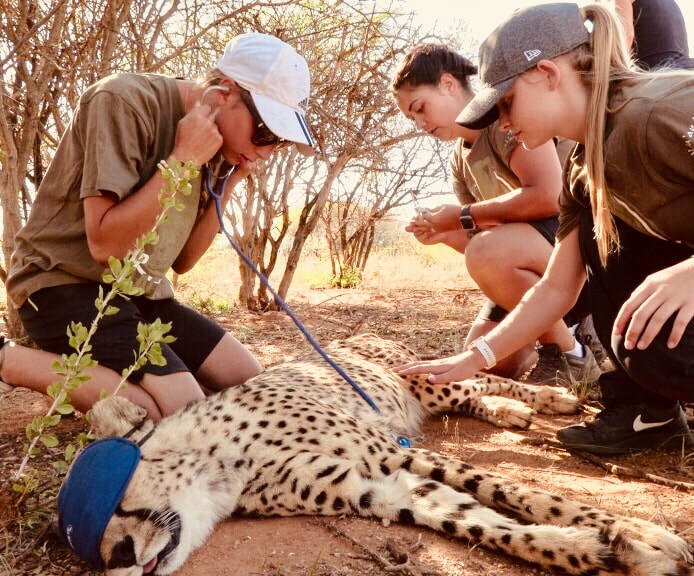 This special Wildlife Veterinary Experience program is specifically designed for students or professionals in the fields of veterinary or animal sciences wishing to gain more insight into the world of veterinary care on a wildlife sanctuary in Africa. Offered 3 times per year, the program is capped at 10 participants per intake to ensure all members of the group have plenty of practical opportunities. The 2 week veterinary program can easily be combined with a week or more of general wildlife volunteering at the sanctuary and/or time spent at one of the remote wildlife research projects studying carnivores, elephant or wild dog populations. 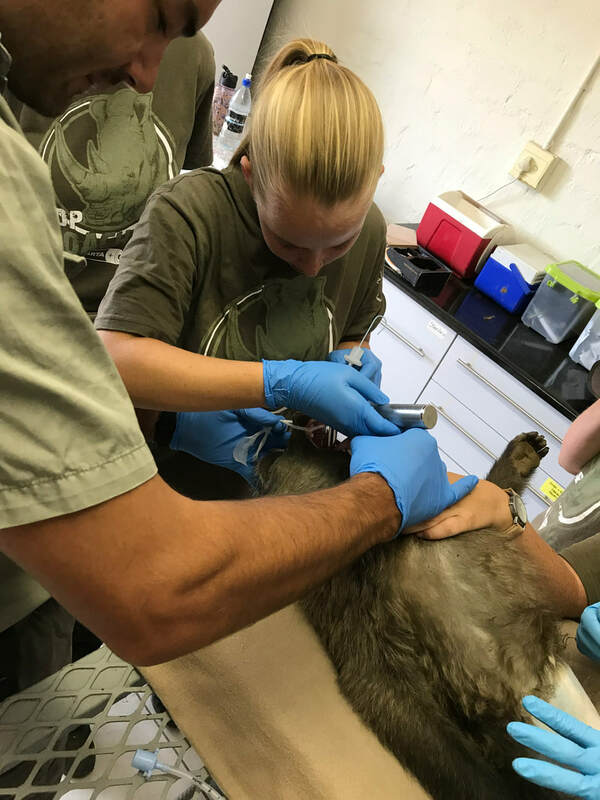 daily veterinary activities performed by our wildlife veterinarians and on an ad hoc basis, participating in other veterinary activities that may arise. This may include the capture and movement of wild animals or collaring of wild caught predators.